The Blues went ahead through Ben McKenna before Jordan Murphy was sent off for a second yellow card, but Ahmed Obeng’s effort secured a point for The Brakes. The Blues managers made three changes from the side that lost 4-0 at Altrincham last weekend, with Matthew Waters, Ben McKenna and Akwasi Asante replacing Scott Burton, Dan Mooney and George Waring. The visitors started brightly admist blustery conditions and forged a chance inside the opening five minutes as Chester failed to clear their lines and Bishop managed to get in behind, but Grant Shenton did well to tip the ball over the top for a corner. From the corner Leamington again caused the Blues problems as the ball bobbled around inside the hosts area before falling to Junior English, but Shenton stayed big and made the save. 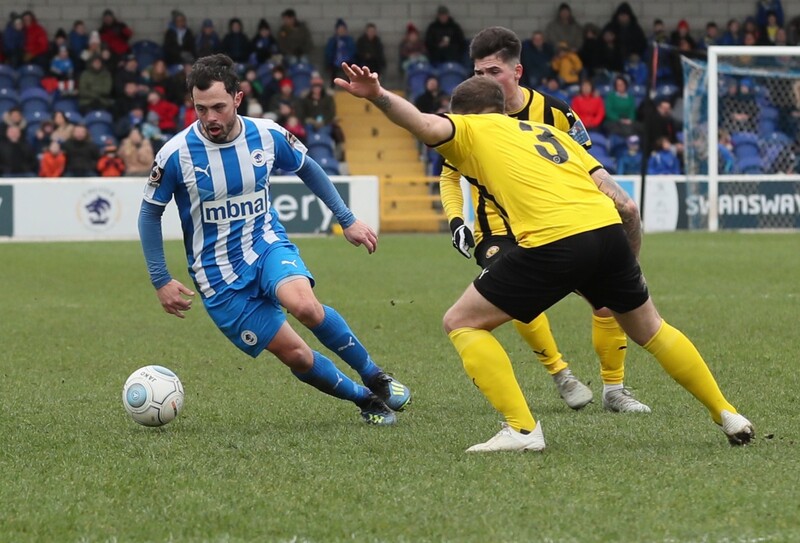 Chester’s first chance of the game came after twelve minutes as Mahon’s corner was met with by Steve Howson, however the Blues centre half’s header was saved by Tony Breeden in the Leamington goal. Playing into the wind, the Blues looked most dangerous in the opening twenty minutes through set pieces, and forged another chance as Mahon’s free kick met Howson’s head, but the strong centre back couldn’t get his header on target. Mahon’s set pieces were again the cause of the threat for Leamington as he picked out Asante, but the Blues striker couldn’t keep his effort down and it travelled over the crossbar. Leamington were causing problems of their own and on the half hour mark almost broke the deadlock from a corner. A low ball was cut back to the penalty spot, where Joe Clarke struck it well but it deflected off Jordan Murphy and Shenton was down well to gather. The visitors almost snatched the lead on the stroke of half time as Reece Flannagan gathered the ball twenty five yards out and fired a low dipping effort, that went just wide of Grant Shenton’s goal so the scores were level at the break. Chester came out brightly for the second half and made an instant impact as Matty Waters’ cross was left by Akwasi Asante and Ben McKenna coolly placed the ball into the bottom corner, to give Chester the lead. Leamington looked for a quick equaliser and managed to find Colby Bishop in space, however his header was well over the crossbar. Chester continued to search for a second and had chances with Mahon’s bouncing effort gathered at the attempt and Gary Roberts’ free kick going just over the crossbar. The chances continued to go to the hosts, and it took an excellent block from Jamie Hood to deny a powerful Roberts effort before moments later Anthony Dudley had the ball in the penalty area but couldn’t find the power to get the ball beyond Tony Breeden. With just over ten minutes Leamington were reduced to ten men as Jordan Murphy was shown a second yellow card for pulling back Matty Waters. There was still time for a twist in the tail of the contest though as Ahmed Obeng got the ball on the edge of the Blues area, created space for himself and fired an effort beyond Grant Shenton to equalise and earn the visitors a point. 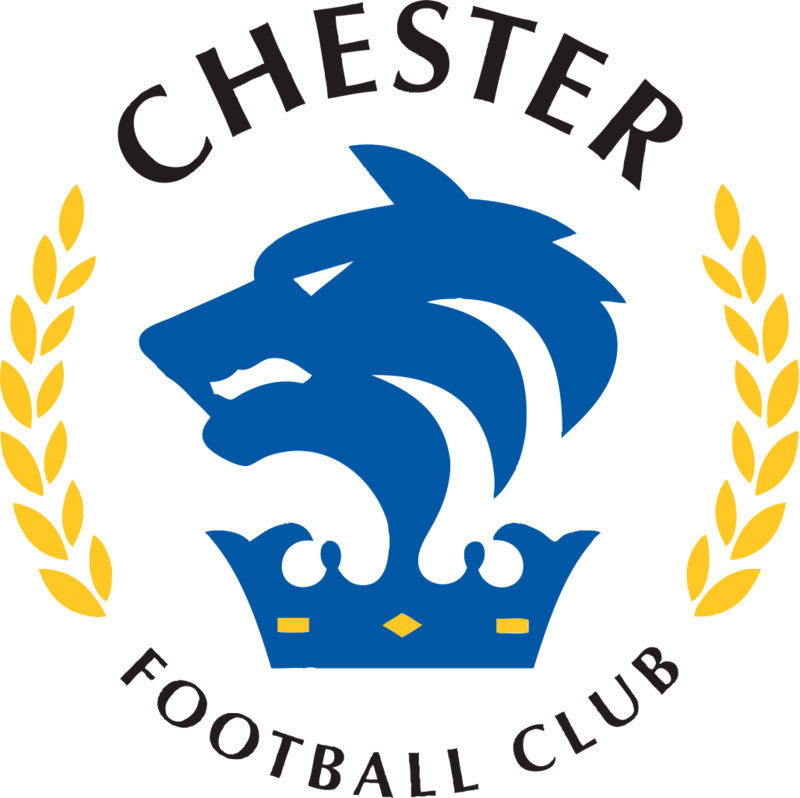 Chester FC: Shenton, Jackson, Waters, McAllister, Livesey, Howson, McKenna, Roberts (c), Asante (Waring 66), Dudley, Mahon. Subs: Grand, Noble, Mooney, Marsh-Hughes. 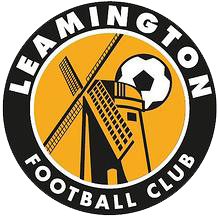 Leamington: Breeden (c), English, Gudger, Clarke, Hood, Mace, J Murphy, Flannagan, Bishop, Obeng (B Murphy 88), Hodge (Wilding 76). Subs: Lane, Murphy, Sweeney, Newey. Goal Scorers: Chester: McKenna (47). Leamington: Obeng (83). Yellow Cards: Chester: McAllister, Waring. Leamington: Murphy, Clarke.